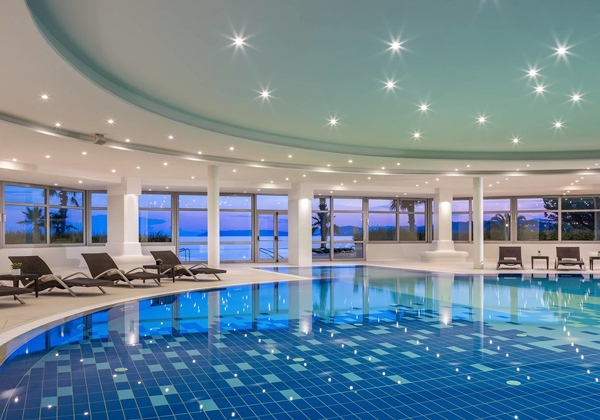 The spa and leisure facilities at the property were under review by the new owners and management team to establish a strategy for promoting the hotel in the wellness tourism markets. 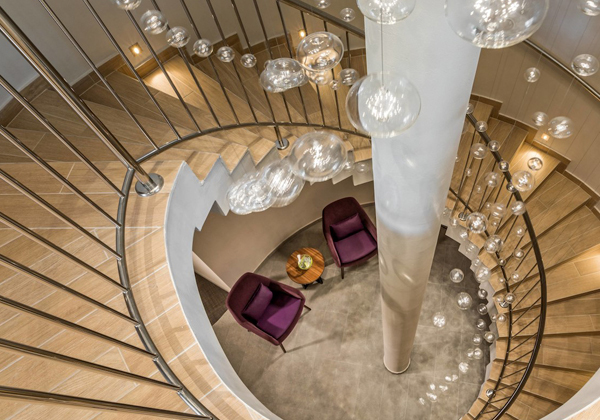 We have five stages to the design and development process, but the directors of Le Meridien Lav appointed us to review the business considering the potential of local and tourists visiting. From here we were asked to proceed to concept design, and our out-of-the box approach led to the re-engineering of the building, creating a new entrance improving the guest and membership journey. 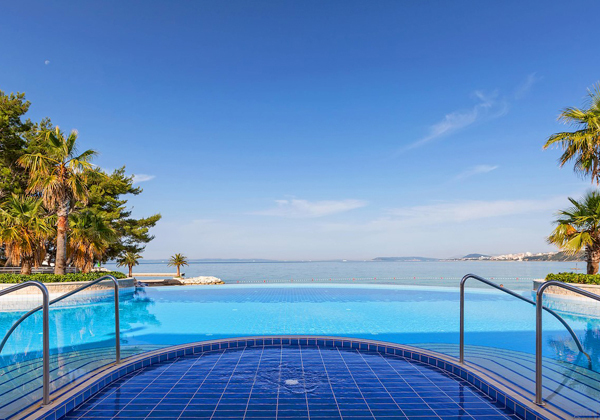 The hotel’s location is a key USP with coastal views of the Dalmatian sea providing a focus for guests’ arrival at reception. 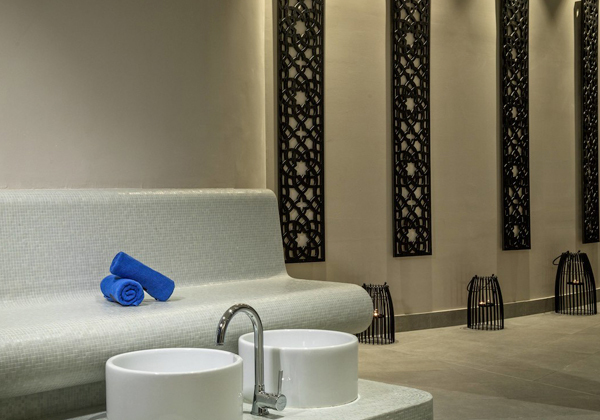 A full wet spa thermal suite with the most comprehensive array of experiences, including a large sauna for ritual master-led sessions, was created on the first floor. 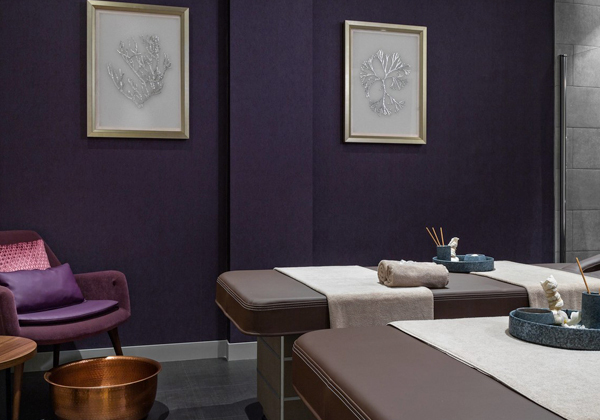 In the dry treatment space, the spa lounge added a luxurious calm waiting space to create a sense of arrival for one of the many Aromatherapy Associates and Valmont treatments. 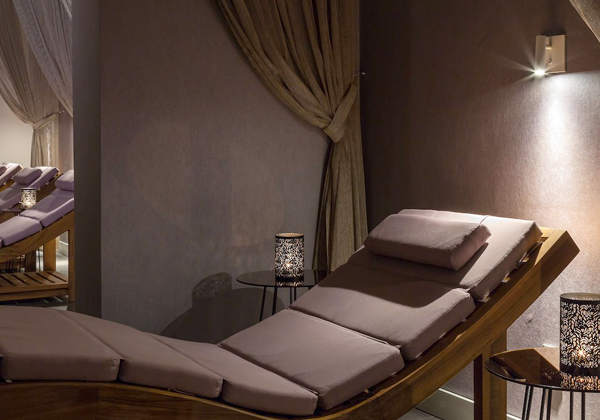 The combination of single treatment rooms, medispa rooms, double and VIP suites, a Rasul all of a high specification and a deep relax room & zen garden rounded off the client journey. 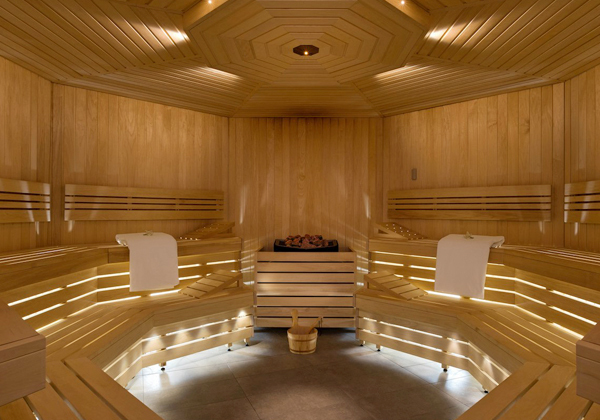 We then supported the relaunch of the business, including treatment selection and the launch of the facilities, on-time and to budget for the start of the tourist season.